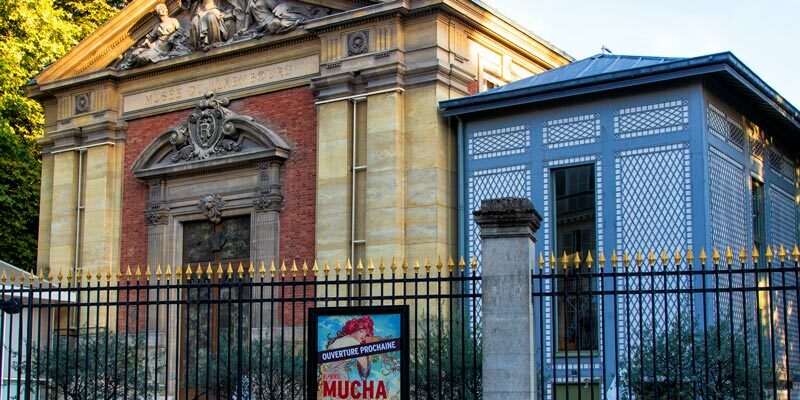 Sure, we all know about the Louvre, Orsay and Pompidou, but what do you know about the other fantastic museums in Paris dedicated to art? With so many art museums to choose from you're sure to discover one that appeals to your mood and interests. 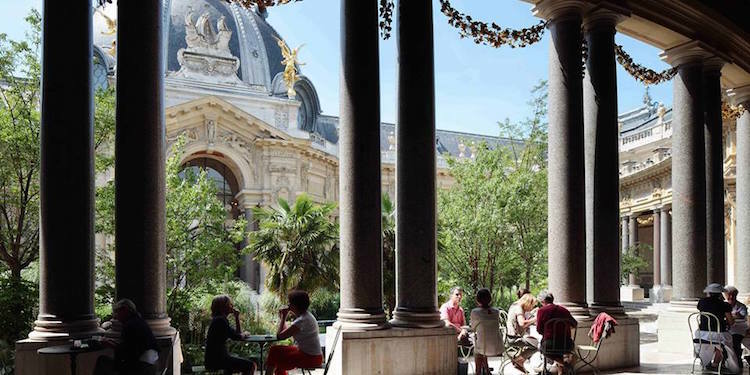 One of the prettiest museums in Paris is Musée des Beaux-Arts housed in the charming Petit Palais, which was built for the 1900 World Expo. Is modern art your passion? Then the Musée d'Art Moderne de la Ville de Paris is the place to go. But bring your walking shoes — the collection is significant at this multi-level museum dedicated to modern art. Whatever your interest, we hope our guide to art museums in Paris will steer you in the right direction. Located in the Palais de Tokyo, which was built for the International Exhibition of Arts and Technology of 1937, this spacious museum is dedicated to modern art of the 20th and 21st centuries. 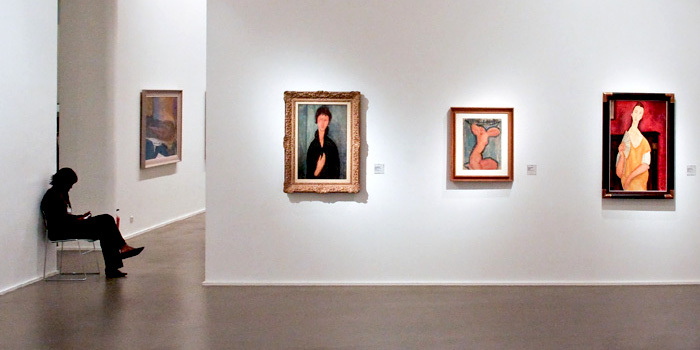 This is the museum to go to if you're interested in Picasso, Matisse, Cubism and Surrealism. 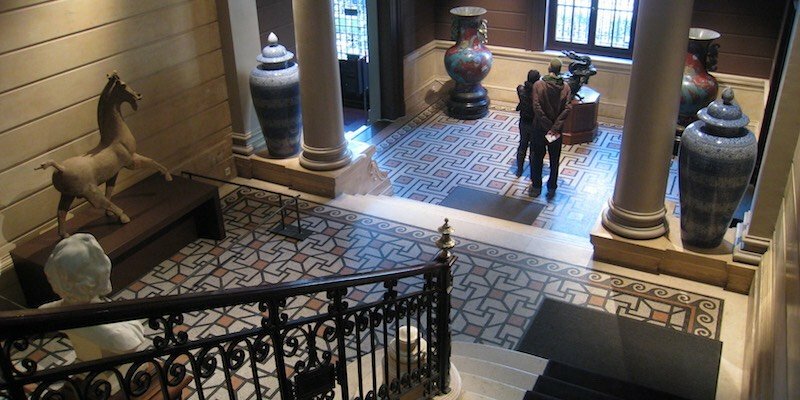 It's a City of Paris museum, so admission is free (except for some special exhibitions). 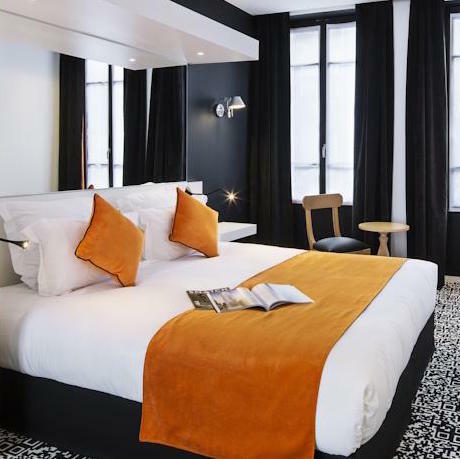 The Cernuschi is located in one of our very favorite areas of Paris. Wander through Parc Monceau and then go see the remarkable collection 20th-century paintings, Chinese art, and far eastern art collected by wealthy financier Henri Cernuschi in a mansion neighboring the park. The museum plus the park make for a lovely day. 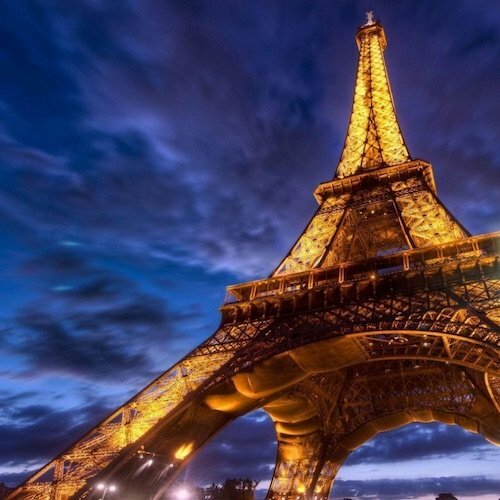 This is a City of Paris museum and entrance is free. A must-see for fashionistas. 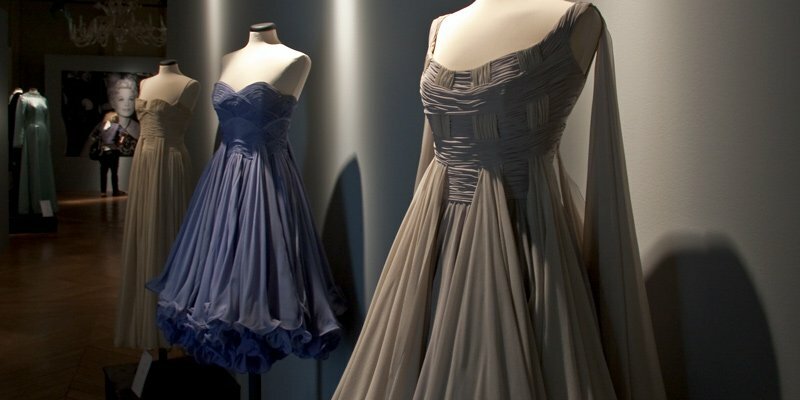 With 16,000 costumes under one roof, the Museum of Fashion and Textiles follows the history of fashion from the 16th century to today. Once a separate museum, Mode et du Textile has been folded into the expansive Musée des Arts Decoratifs, located in a wing of the Louvre palace complex. This Right Bank landmark houses the Musée des Beaux-Arts of the City of Paris. Brimming with a collection of outstanding paintings and artwork, you'll be surprised at the number of absolute gems — from Impressionist paintings to sculpture to woodwork. The building itself is worth the visit with a winter garden, mosaic-trimmed ponds and colonnades. And it's all free! 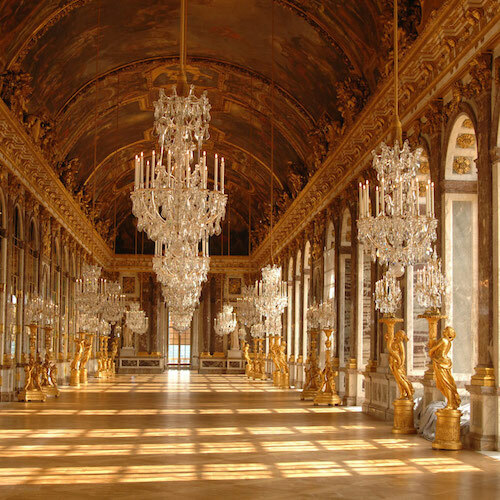 This was the first museum in France to be open to the public, in 1750. It's a small, charming museum tucked in the Jardin du Luxembourg. In fact, it's actually part of the Palais du Luxembourg, home of the French Senate, and the museum is operated under the auspices of the Senate. The museum only shows one exhibit at a time, and there are only three or four each year. During periods between exhibits the museum is not open, so be sure to check in advance.